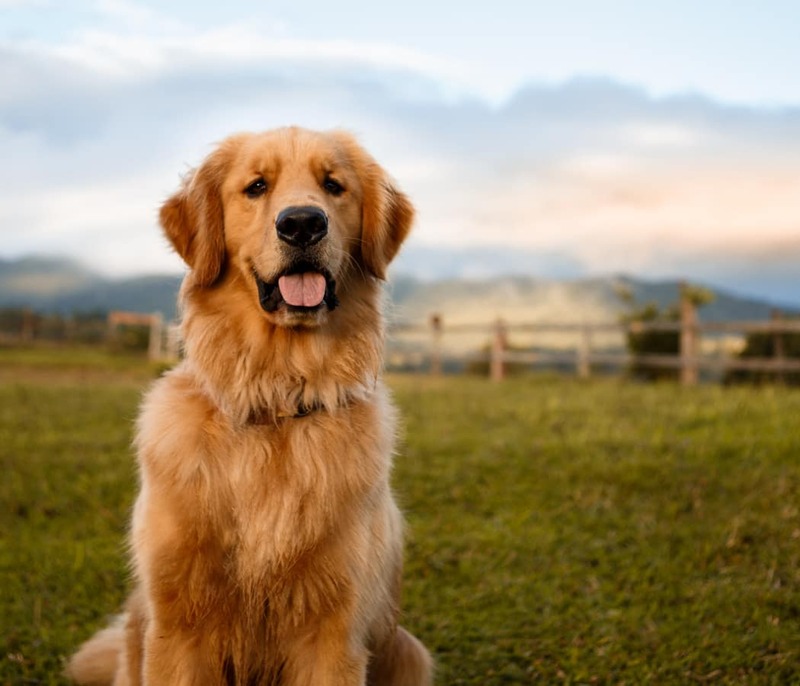 We’re pleased to accept your pets at Copperfield Apartments in Oklahoma City, OK. We do have a pet policy in place, which includes weight and breed restrictions as well as a 2 pet max. All pets are subject to management approval. Rent and fees are per pet. You’ll love walking your dog through our quaint Oklahoma City neighborhood. For your convenience, we also offer an onsite bark park.